Preparation begins for Judge Gehl when she is appointed to a case. Preparation is the key to a successful mediation or arbitration. In accordance with Florida Supreme Court Rules for Certified and Court-Appointed Mediators, Judge Gehl keeps all parties’ facts and opinions confidential upon appointment as mediator. Peggy Gehl does not sit as a judge at mediation. She is neutral and impartial. She will not speculate on what may be a jury’s or judge’s verdict. 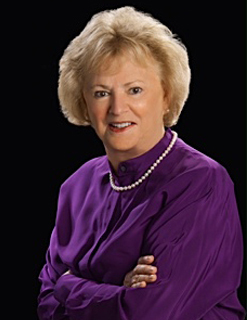 Peggy’s experienced scheduling assistant and litigation specialist, Deborah Gordash, is easy to reach at 954-610-2032. Or, you can call Peggy directly on her cell phone at 954-646-5544.